I’m talking about anxiety and something called Anxiety of Avoidance! 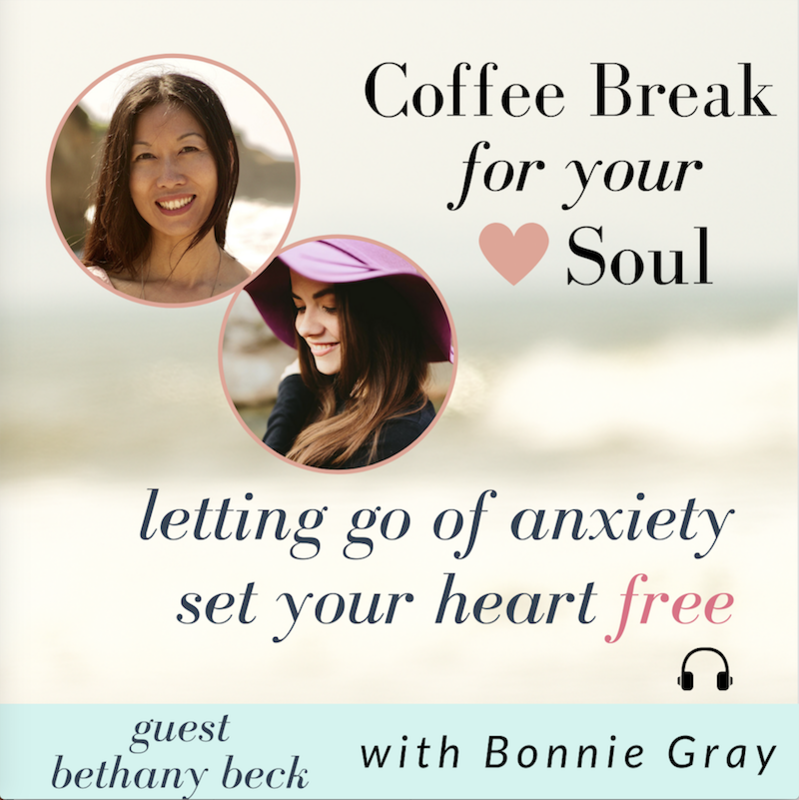 I could not WAIT to share this with you – I was able to record an incredible conversation where I am mentoring a woman named Bethany Beck (a reader who read Finding Spiritual Whitespace) to let go of her anxiety, so she can take steps to pursue her passion. And this vulnerable and honest conversation is in today’s podcast! Who is friend you know who would be encouraged by this podcast? Please share this email with them! Love on them with soul care! * Anxiety of Avoidance: The importance of freeing your heart to feel emotions without feeling overwhelmed by hard things. 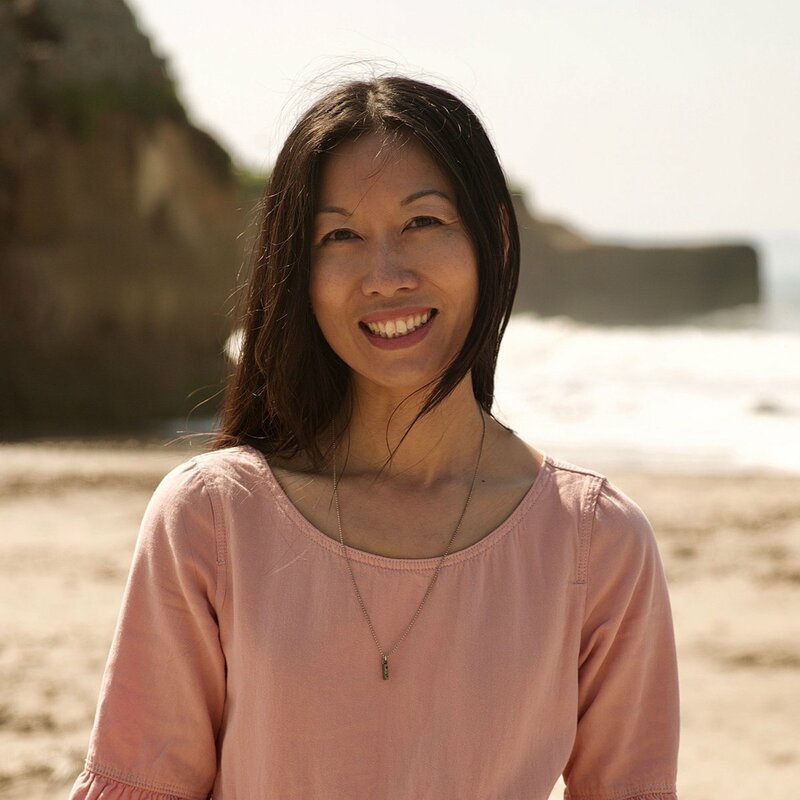 * How to stay inspired even when you feel anxiety, feelings of depressed or discouraged. Inspired by my book #WhispersofRest. Pick up a copy! Get each post served up hot and fresh in your mailbox. 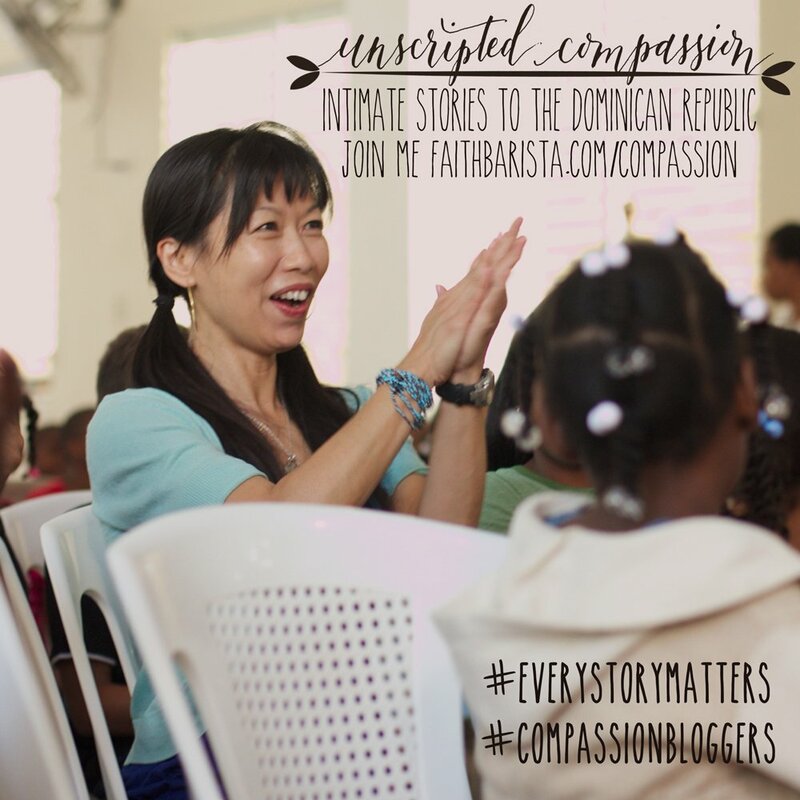 Welcome to Faith Barista – a blog that serves up shots of faith for everyday life. Posts brewed hot & fresh. Hang out. Swap some stories. Ever Say I’m Fine, But Your Body Says I’m Stressed? 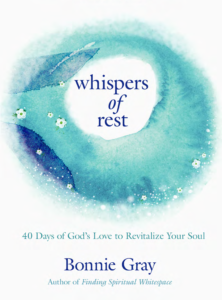 Sign up to refresh your soul with God’s love and rest. I’ll send you encouragement to nurture your heart and wellbeing. I’ll cheer you on! Pull up a chair. Refresh your soul. 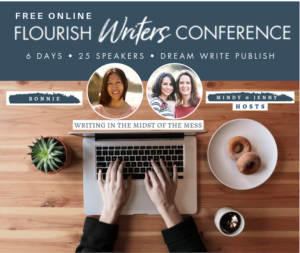 Be inspired with soul care, stories & encouragement here. Breathe. This is a quiet space to swap some stories. Share your journey. Be the beloved. Be you. Serving up shots of faith for everyday life. 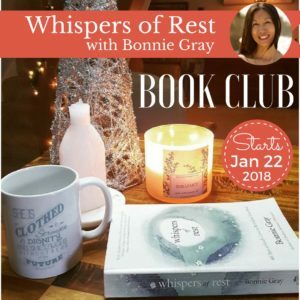 Join the Book Club FB Group!